San Diego, Ca. 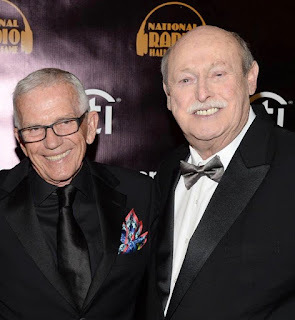 – August 26, 2013 – 101.5 KGB FM, San Diego’s legendary Classic Rock station, announced the return of its annual Sky Show event. 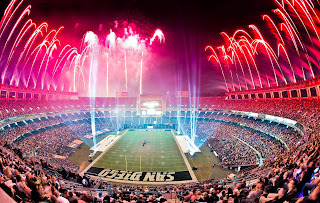 The 38th Annual KGB Sky Show will take place on Saturday, August 31, 2013 at Qualcomm Stadium following the San Diego State Aztec football game against the Eastern Illinois Panthers. Game time is set for 5:00 p.m. 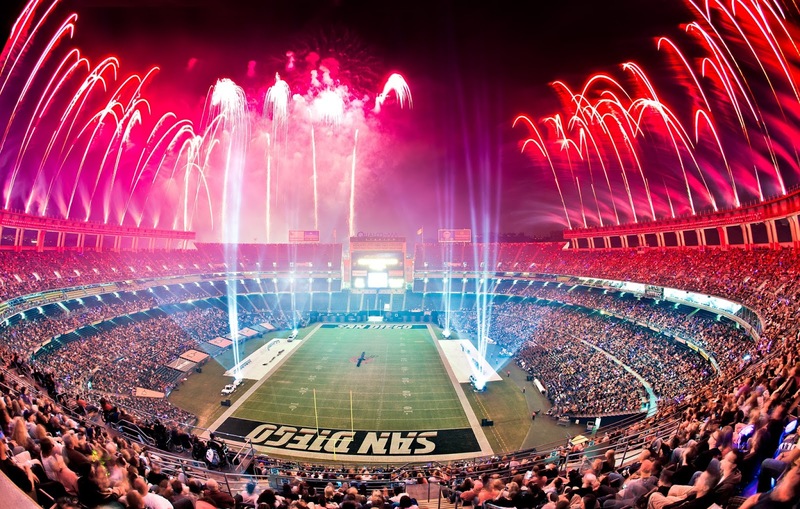 The public is invited to join 101.5 KGB FM before the Aztec game in Section F1 of Qualcomm Stadium for a pre-Sky Show live broadcast from 2-5:00 p.m.
Each year, KGB develops a new show theme and works with the Fireworks by Pyro Spectaculars by Souza production team to choreograph a musical soundtrack and pyrotechnic display that brings the theme to life. 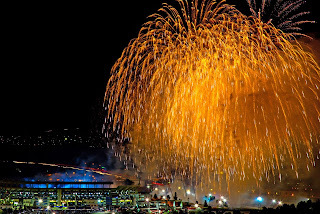 Months of preparation culminate at the event with more than 60 pyro-technicians working with ten computers to discharge more than 5,000 shells set up in numerous locations throughout the stadium, including: 31 parking lot locations, 16 playing field locations and atop the light board. The KGB Sky Show is also synchronized to a custom soundtrack that can be heard in the stadium, on-air at 101.5 FM and online at 101kgb.com. The 38th Annual KGB Sky Show is presented by Sycuan Casino, sponsored by El Cajon Ford and San Diego Subway Restaurants. 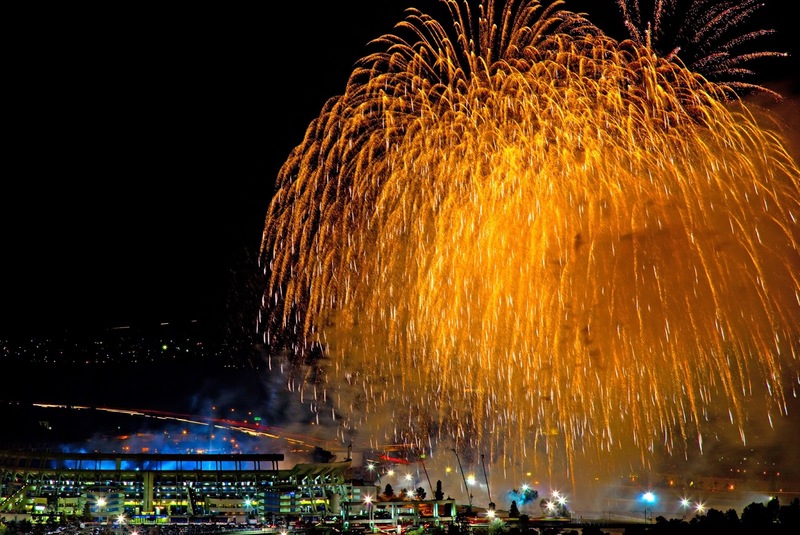 "The show is billed as 'The Biggest Fireworks Show West of the Mississippi,' and leaves the audience in awe," said Melissa Forrest, Market President, Clear Channel Media and Entertainment San Diego. "This massive fireworks show is a tremendous undertaking and what is even more impressive is that the entire show is synchronized to music on 101.5 FM." Fans can listen to KGB-FM at 101.5 FM, from the station’s website at www.101kgb.com, as well as on iHeartRadio.com, Clear Channel's all-in-one digital radio service. iHeartRadio delivers everything listeners want in one free, fully-integrated service: instant access to more than 1,500 of the nation's most popular live broadcast and digital-only radio stations from 150 cities, plus user-created custom stations inspired by favorite artists and songs. iHeartRadio also offers listeners a "Perfect For" feature which allows users to choose from thousands of curated stations based on a range of moods and activities. New - iHeartRadio Talk feature (now in beta) offers on-demand listener-created talk content alongside popular news, celebrity and entertainment “audiosodes.” iHeartRadio Talk also features “Daily Pulse,” a customizable Talk channel featuring the most up-to-date news and culture highlights, to which users can add or remove content that is most important to them.